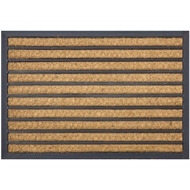 Our selection of door mats will bring a smile to your face every time you wipe your feet! This Madras Panama Stripe Coir Mat is attractive, and keeps your home clean and your family healthy. 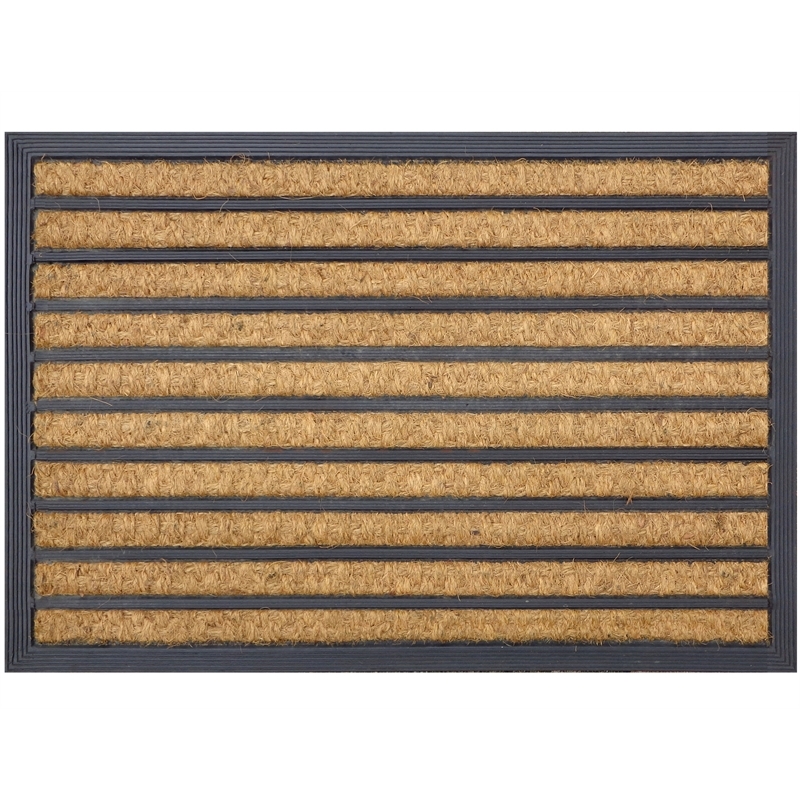 When used properly doormats can prevent the spread of contaminants, from ordinary dust to harmful chemicals.